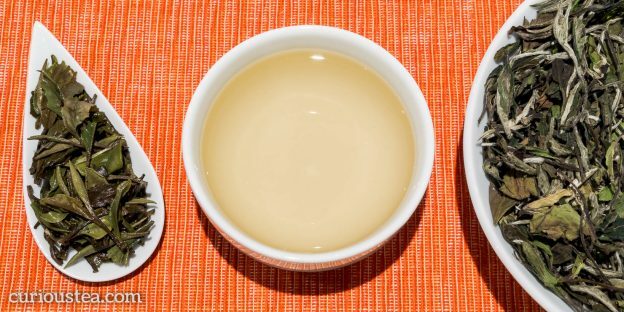 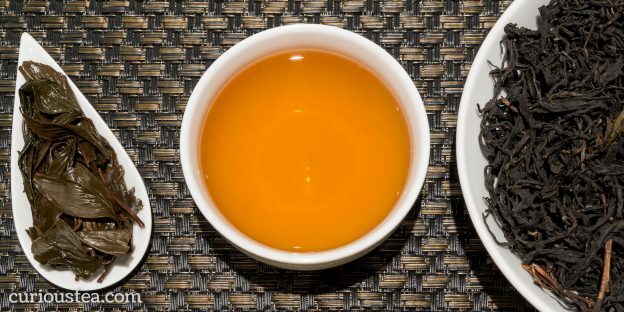 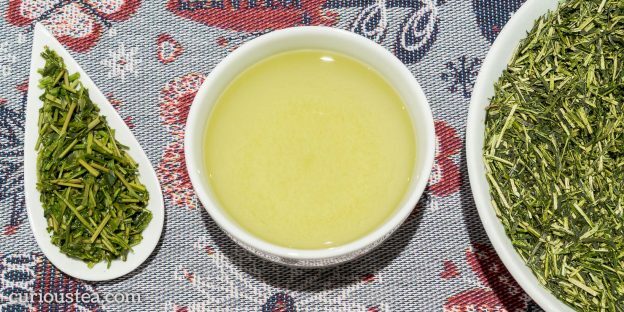 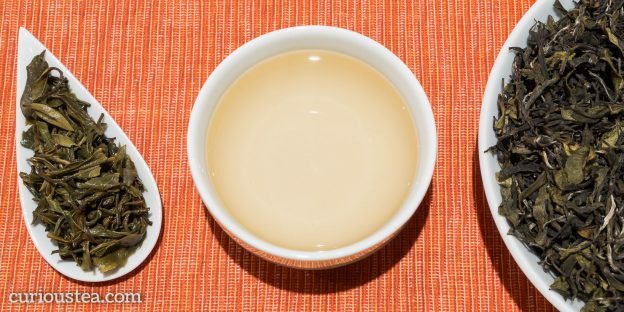 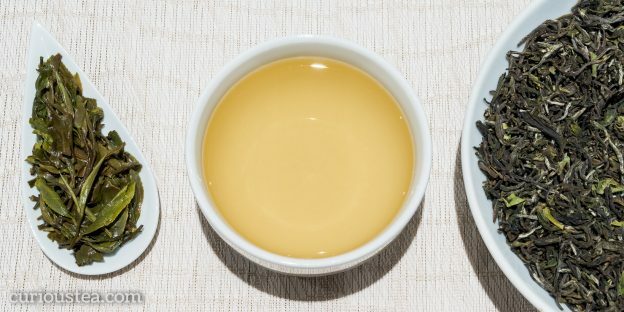 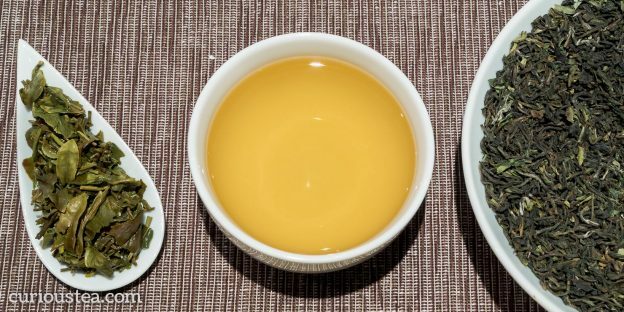 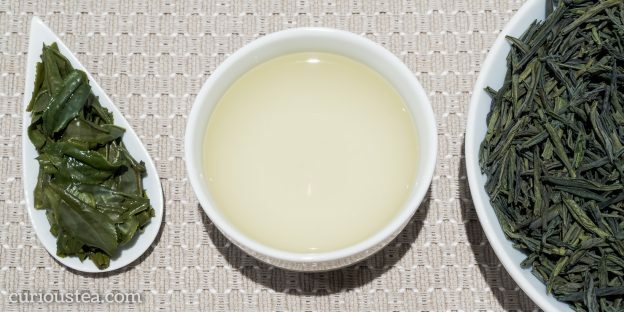 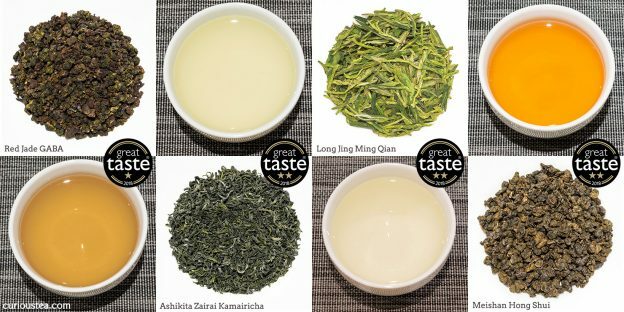 Green tea has been more commonly drunk in Asia. 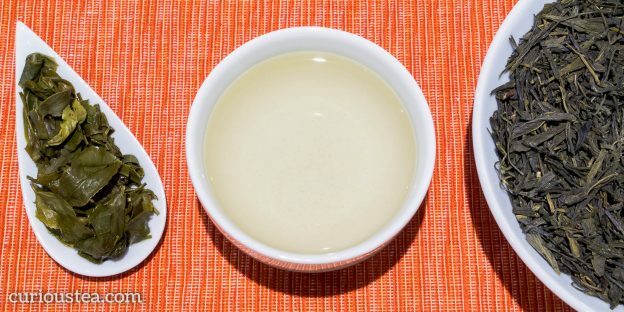 It is made from unoxidised leaves that have either been steamed or baked to prevent enzymes from breaking them down. 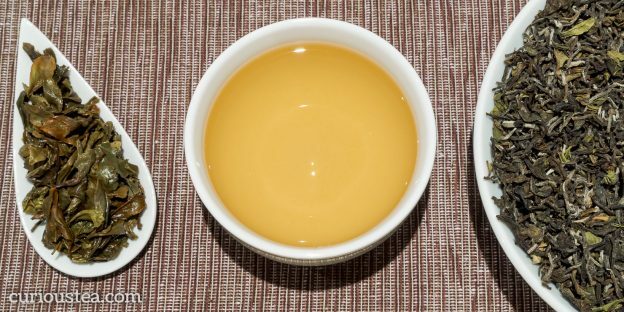 It can be flavoured naturally like Jasmine Dragon Pearls.